3 months – 54.000 visitors! – Pan Art Connections, Inc. The fact that almost 54.000 people visited “Roy Lichtenstein. 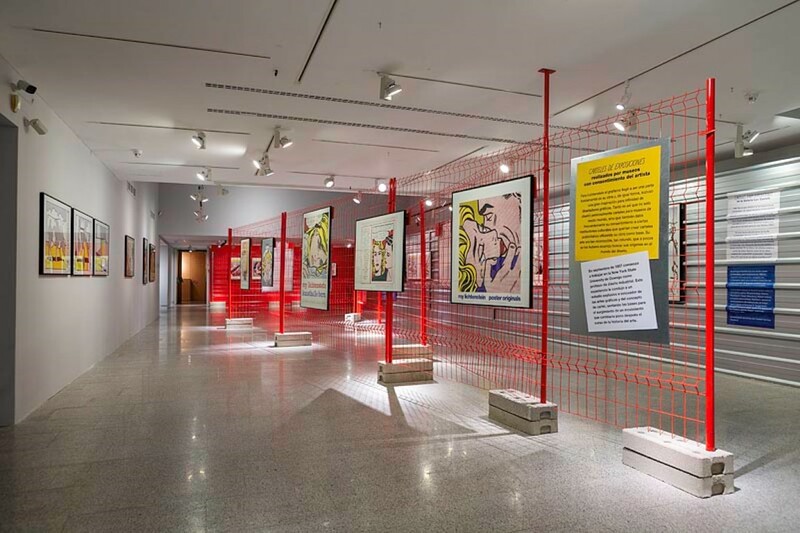 Posters”, an average of about 600 daily visitors at the Fundación Canal, in Madrid, Spain made it the fourth most viewed exhibition, after the ones dedicated to Barbie, Toulouse-Lautrec and Robert Doisneau.